Frank Casanova is Apple's new AR boss. 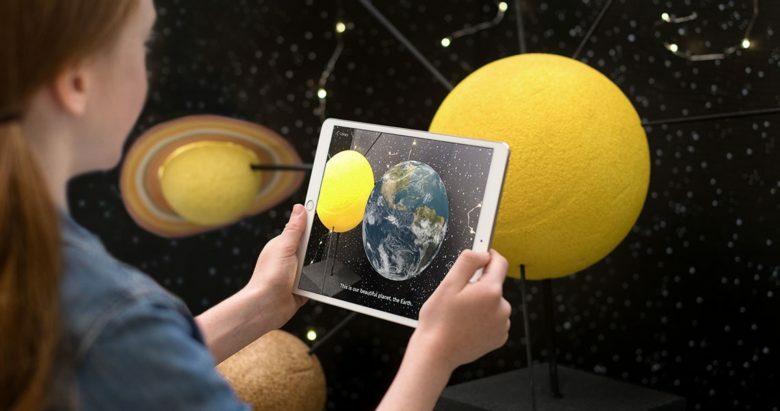 ARKit is Apple’s tool to enable the development of augmented reality software. ARKit 1.0 came out in 2017, and this was followed by version 2.0 last year. The latest upgrade brought shared experiences, a fancy way of saying that two people playing the same AR game can look at the same virtual objects.